Welcome to LT Appliance Repair Bowmanville, your expert authority on appliance repairs, installations, and maintenance. At LT Appliance Repair Bowmanville, we are the experts to trust to make your household appliances run smoothly and efficiently. We know how much you depend on your appliances each day. When any of these appliances breaks down, it can be a real inconvenience. 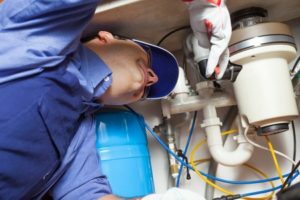 At LT Appliance Repair Bowmanville, we have been serving customers in Bowmanville and the GTA with expert appliance repairs for over two decades. As the local authority on appliances, we have developed a reputation built on honesty, integrity, and professionalism. We only offer the most experienced technicians and the finest factory authorized parts so you can have peace of mind when you call us for your appliance repair or emergency. We believe in unsurpassed customer service at a competitive price. We also offer professional appliance installation services and customizable preventive maintenance programs for all your appliances. 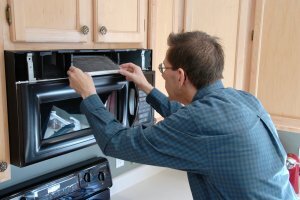 When you need expert service, LT Appliance Repair Bowmanville is the company to call. Our team of certified and factory trained technicians is some of the most skilled and experienced in the business. They will never recommend an expensive repair if a simple one will do. We believe in creating lifetime relationships with our customers. All service calls will be scheduled to your convenience. We will not make you wait around for hours but will call you before we come. This way, your schedule is not needlessly disrupted. All our services and parts are 100% satisfaction guaranteed and we pass on all manufacturer warranties. Our service trucks are stocked with parts and tools required for most repairs so we will not waste more of your time with parts orders and return service calls. Our technicians will fully explain all repairs and provide you with an upfront quote. There are never any hidden costs or last minute surprises. 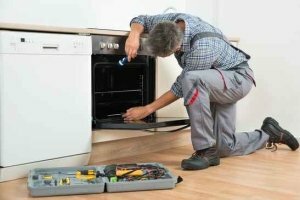 In most cases, your appliance will be repaired the same day you call us. We believe that happy customers are customers for life. We are proud of our customer-focused business practices. Most of our customers are word of mouth referrals and repeat customers. This says volumes about a service company. It is easy enough to make short-term profits. But because we are locally owned and operated, our customers are also our friends and neighbors. We are in it for the long haul and believe that honesty and integrity are the only way to do business. Our staff of technicians has undergone extensive background screenings and drug testing so you can have peace of mind when you open your door to us. 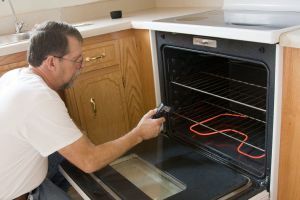 We understand that some appliance repairs are stressful, especially in the case of emergencies. We always treat our customers with the utmost respect and make every effort to consider their perspectives when making a service call. We will provide professional repairs and leave your home the way we found it. Always. You will find no greater professionalism in the industry today. We provide around-the-clock emergency dispatch services for any emergencies you may have. When you have an emergency, we are only a phone call away. With our professional team of emergency dispatchers, we are available at any time to schedule your appliance repair as soon as possible.